Spring weather has been reluctant to gain a strong foothold in the Smokies so far this year, but we&apos;re still seeing telltale signs that warmer days are upon us. 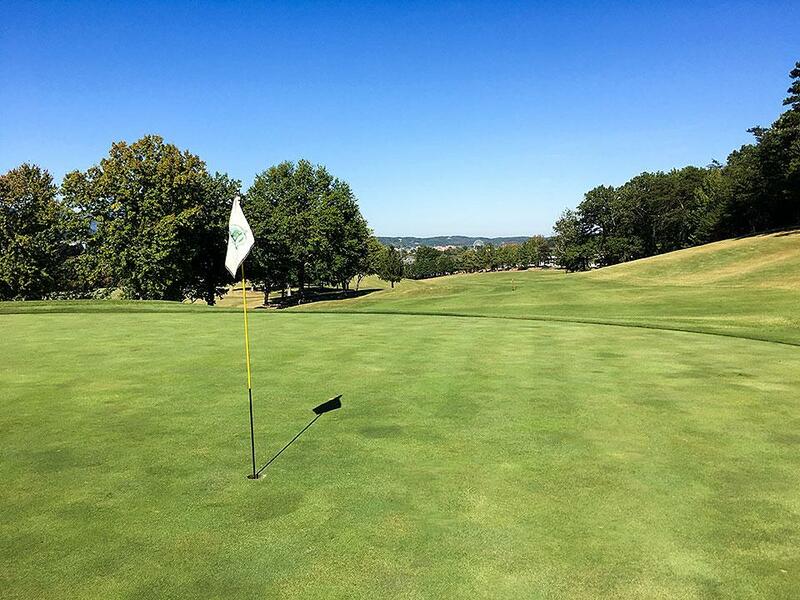 One of the most visible clues is that area golf courses are starting to green up and attract recreational players from all over the country. We&apos;re heading into prime golfing season, so if you&apos;re fond of hitting the links every spring and summer, you&apos;ll find a lot of golfing choices in the Smoky Mountains. Several years ago, there was a show called Lumberjack Feud in Pigeon Forge. It ran for many years and featured exhibitions and competitions starring actual lumberjack athletes. It was all wrapped up in the context of a live show, so it was entertaining on many levels. That theater was eventually purchased by the Dollywood company and the lumberjack theme was revamped into another type of show. 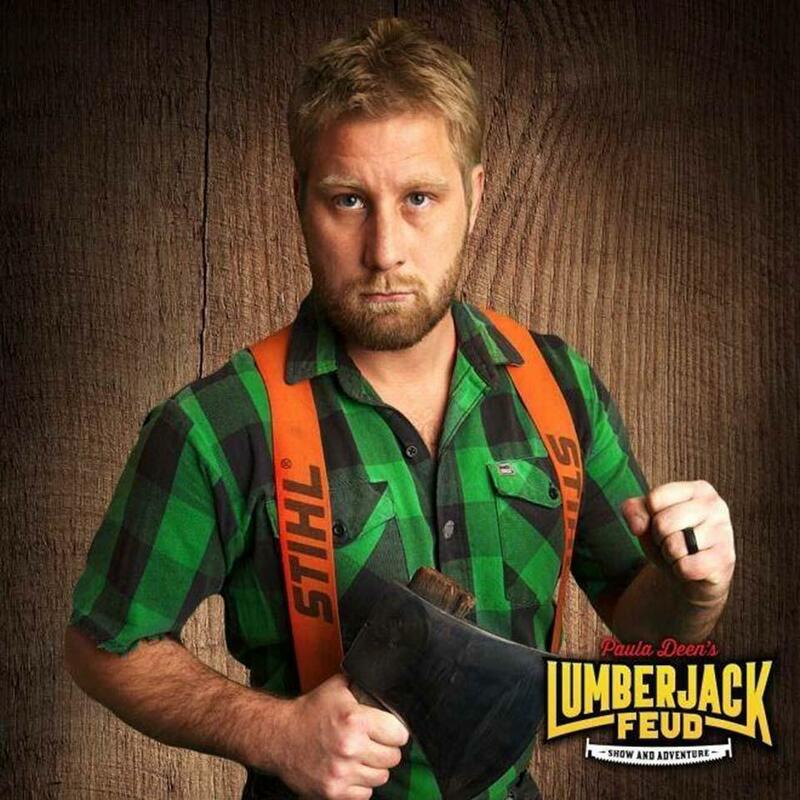 But this spring, Lumberjack Feud is back in the Smokies. At Smoky Mountain Ziplines, we pride ourselves on being home to some of the best ziplines Gatlinburg, Pigeon Forge and Sevierville have to offer. Our mountain outpost boasts seven different zipline runs that total more than 4,200 feet in cable length. 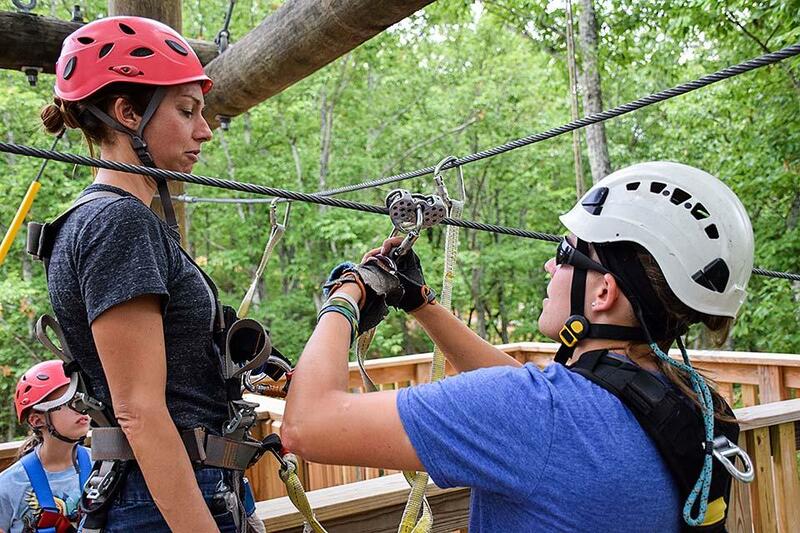 It&apos;s an experience that combines treetop elevations, fast zipline runs and some of the best views you&apos;ll find in the Great Smoky Mountains. 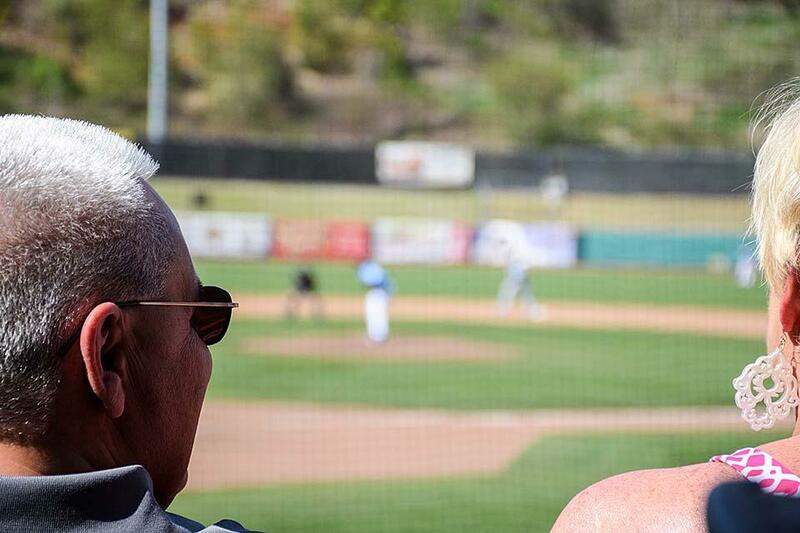 One of the sure signs that spring has really arrived is the start of baseball season. From Little League to Major League, baseball fans all over the country are gearing up to cheer on their favorite teams, and those of us who live in the Smoky Mountains are no exception. Each year, we look forward to five months of exciting baseball action with the Tennessee Smokies, a AA affiliate of the Chicago Cubs.